Yes we want flowers any time, any day – whatever the special occasion may be, here’s where to get the most gorgeous bouquets and floral arrangements, and try out a flower styling workshop! We don’t need an excuse like Valentine’s Day or Mother’s Day to get a bunch of flowers – playing with fresh blooms and gazing at a gorgeous bunch is one serious hit of happiness we can do with any day. For the fellow flower addicted, and the lovely people picking up a bunch to make someone’s day (high five, you! 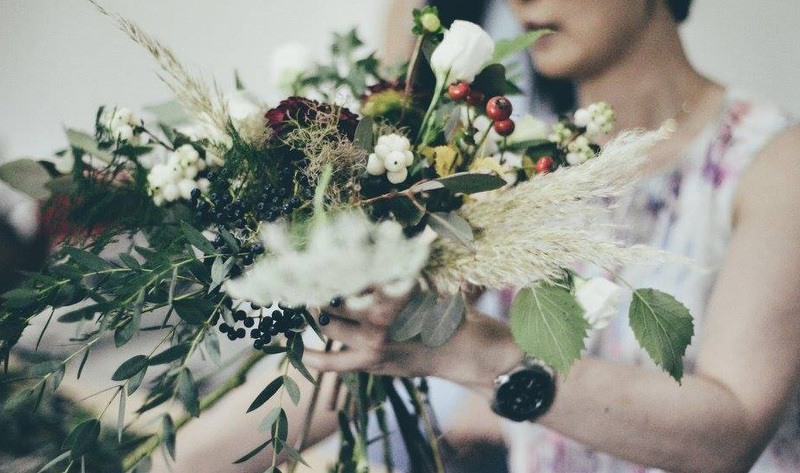 ), we’ve picked the florists in Singapore with spectacular style, online delivery and studios you can drop in on to pick up a bouquet… check out a few floral styling workshops while you’re at it! Yes, we all sighed in despair when we heard about Shop Wonderland’s closure. If you miss those gorgeous flowers, we have some good news for you. Cue the oohs and aahs, the blooms are back. 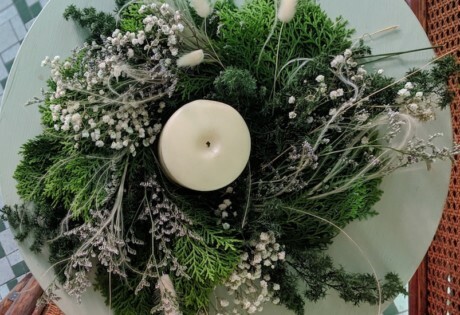 Now known as Wonderland Botanicals, you’ll find head florist Melissa Wang assembling floral arrangements with a nod to nature and the seasons. Think a modern-day high street florist that focuses on aesthetics, the freshest seasonal picks and lush foliage that’ll brighten anyone’s day. Shop online by occasion or flowers, get a market bundle of single variety bouquets, dried flowers, a gift box, or a floral stand – there are plenty of options (including same-day delivery) for you to choose. If you love arranging your own flowers, Flower Addict hits the sweet spot. We had way too much fun playing with this arrangement at Honeycombers HQ! Call us totally greedy, but we don’t want flowers just on special occasions. Fresh flowers delivered every week, that we can arrange ourselves? Yes, please. 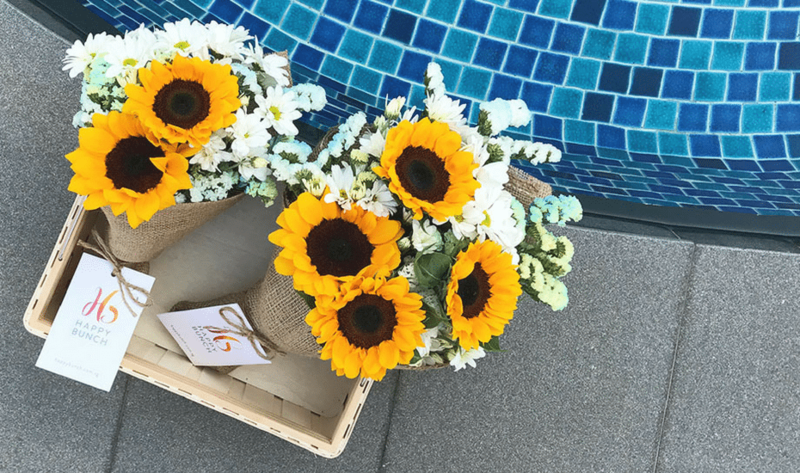 Flower Addict’s flower subscription service serves gorgeous blooms and major happy vibes on tap. 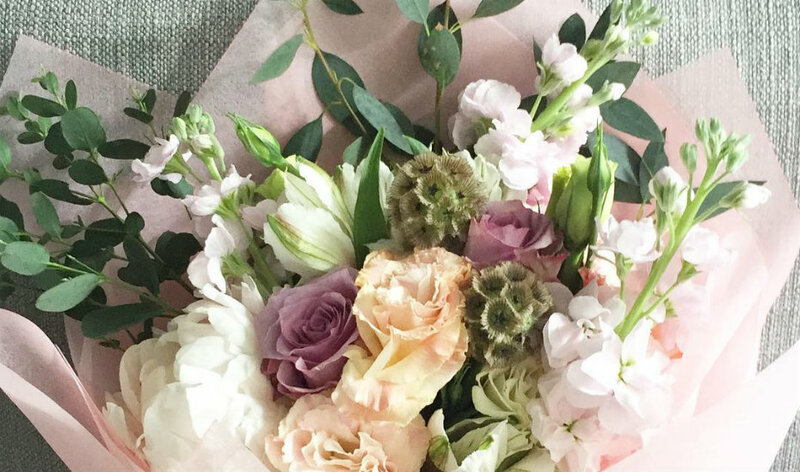 We’ve sent and received gorgeous bunches from Flower Addict and have to put it out there: this little company hits the sweet spot for the most stylish, affordable blooms and brilliant service. Special occasion and you’ve left the flowers to the last minute? The same-day delivery service will save your skin: add chocolates to the bunch and you’ll be in the good books for a long time. 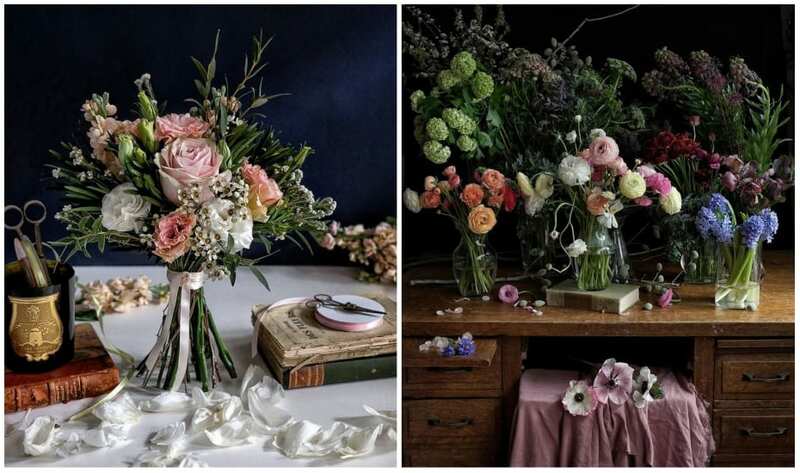 But what we really want is to join one of Flower Addict’s workshops, learning how to create gorgeous arrangements in a vase or a hand-tied posy. Divine. Flower Addict, make an order online. Do we really need a legit reason to send flowers? If you ask us, we’d say nah. Pretty blooms can be sent for every reason and no reason at all. The folks at Happy Bunch like to call them #justbecauseflowers. Their darling arrangements are refreshed every single day and priced at an affordable $35. The selection of daily bunches is small but beautiful and absolutely fresh. Oh, and if you order before 12.30pm, they’ll even deliver the arrangement on the same day for free. It’s all online, so won’t even have move a muscle, except those tiny ones in your fingers. One look at the Instagram feed and we’re sold. Equal parts alluring and poetic, Ask a French’s blooms are inspired by nature and classic still-life paintings. Just look at that repertoire of beautiful fresh and dried flower arrangements. 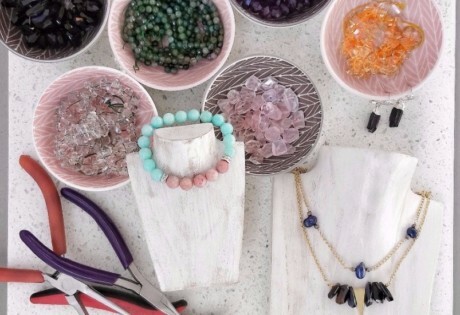 (We’re obsessed with the ones pictured above!) Fallen hard for the bouquets? Wait till you meet the creative mind behind them. 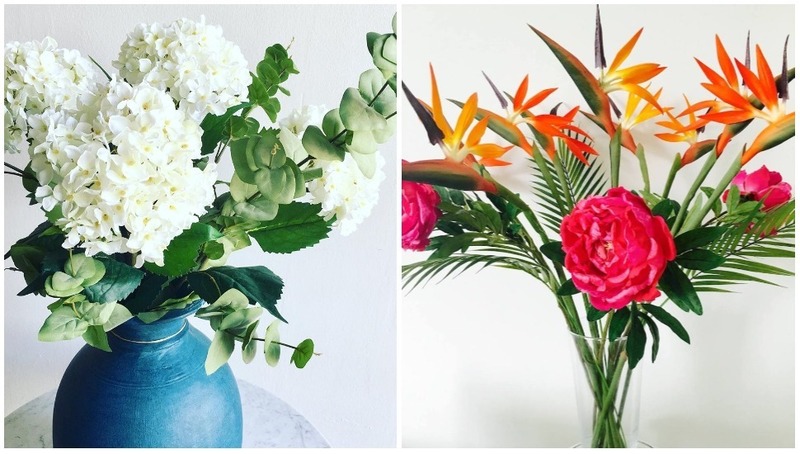 Book a flower arrangement workshop at the beautiful atelier in Tiong Bahru and rub shoulders with Aude – you might spot her on the Instagram page! So you need a bouquet of flowers, pronto? Flower Chimp’s your place. 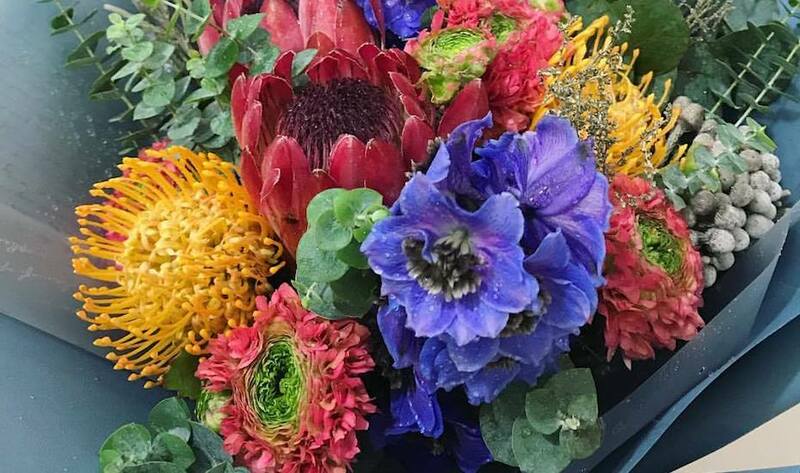 Touted as the largest online florist in Southeast Asia (they also deliver to Malaysia, The Phillippines and Indonesia), there are over 200 flower arrangements to choose from. Plus, prices start from as low as $39 with free islandwide delivery. Forgot someone’s birthday or your anniversary? We won’t judge! Just make an order by 1pm and the flowers will be delivered on the same day. We’re currently swooning over the Trinity Box collection which has a sweet, sweet surprise. PERKS! Get 5% off on all orders by using the code HONEY5 on the checkout page. Offer stands until 31 March 2019. This lovely social enterprise partners with various social service agencies and volunteer groups to provide on-job training and flexible employment opportunities to those who need it. 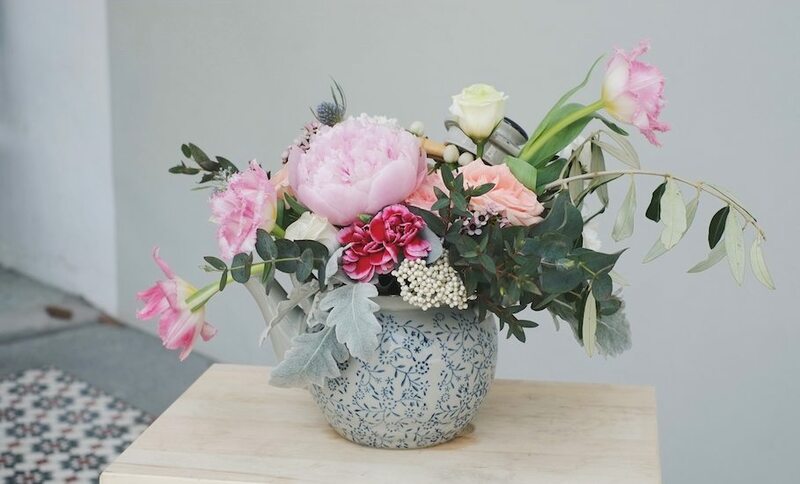 This Mother’s Day, Hello Flowers will be hosting a floral pop-up at dining and lifestyle district Quayside at 60 Robertson Quay, where guests can purchase bespoke floral arrangements of fragrant peonies, carnations and tulips. For a gift that keeps on giving, Hello Flowers will be donating $10 to New Life Stories, an IPC non-profit organisation that supports pre-school education for children of incarcerated mothers, for every ‘Michelle’ bouquet sold at Quayside. For us, Charlotte Puxley’s wild style and mesmerising arrangements are the ultimate treat (just look at that scene above). Charlotte brought her signature boho bunches from London to Tiong Bahru, and is one of Singapore’s most coveted florists. Think English countryside meets the tropics: unexpected colour combinations, massive blooms, lush foliage, and wild beauty. And just saying: she was part of the team that created Kate Moss’ wedding bouquet. Lush. Count on the “flower concierge” to get your dates right. Photography: The Flower Co. If you have a reputation for forgetting important dates with the important people, The Flower Co. is the “flower concierge” to fix that. Upon signing up online, the free reminder service will prompt you to key in all the important birthdays, anniversaries, and special occasions so you get an alert to order those essential flowers! The selection here is small but beautiful – ideal for those of us who also suffer from choice paralysis. The Floral Tease puts together well-thought handcrafted arrangements that reflect floral artistry and passion. They also use seasonal blooms in their rustic and romantic arrangements every handmade bouquet is literally a breath of fresh air. This is a premium service with prices starting at $99 and going up to $300 for an amazing bouquet of 99 roses. 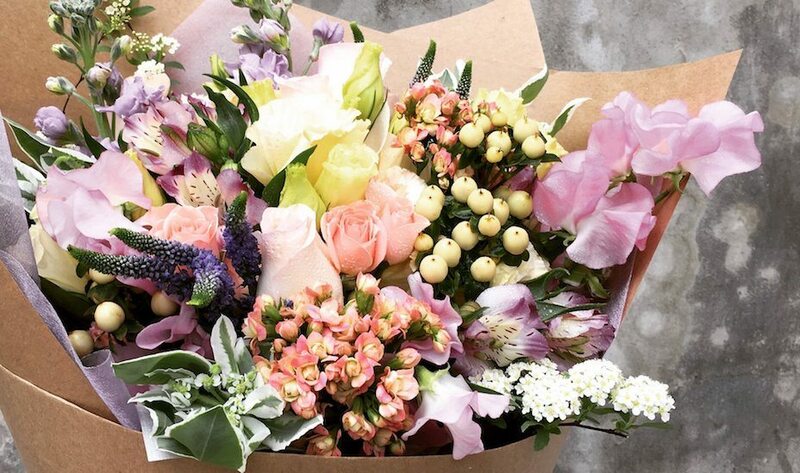 Who wouldn’t want a regular supply of fresh flowers delivered to their doorstep? The Floral Atelier provides weekly, fortnightly and monthly and subscriptions or the Forget Me Not service which allows subscribers to select five dates every year to send a bouquet to their significant persons. The atelier space is also sometimes used for floral workshops for the public. Quirky, whimsical bouquets put together with a keen eye and a big heart: that’s The Bloom Room’s charter. 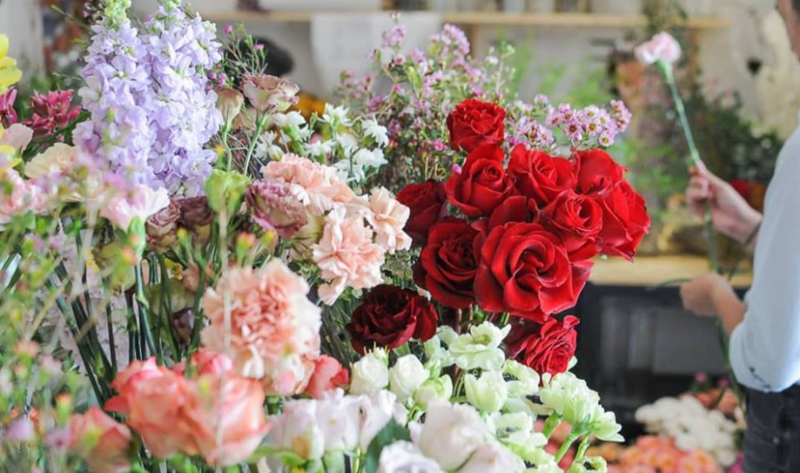 If you’d like to get a little more hands-on, The Bloom Room offers beginner workshops that’ll let you pick your blooms and craft the perfect bouquet for that certain special someone. Classes here are kept small and intimate (four to six people), so you can get the most out of your class. We love the way Triceratops personalises flower orders – and its super fun website! Photography: Triceratops. Triceratops wins for the most fun floristry website we’ve come across so far! Choose your budget, then the recipient’s style and favourite colour, and away you go. Triceratops’ founder, Ching, started arranging flowers the night before her wedding because she was dissatisfied with her florist’s work. In the process, she discovered her natural talent for the art. Ching takes great pride in her ability to customise every one of her pieces to individual customers: check out the image gallery to see some of her amazing work. 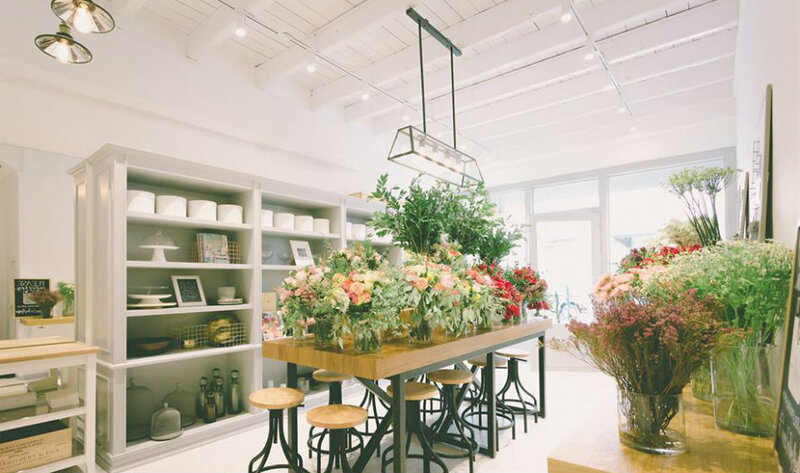 The name doesn’t lie: the folks behind the family-run Floral Magic are whizzes at whipping up lush floral and botanical bouquets with a magic touch. Their ideas are as fresh as their flowers, so be prepared to be dazzled by their fab creations. Even better, you get to learn directly under these pros at their hobbyist workshops and professional classes. Floral Magic, 334 King George’s Avenue, Singapore 208571, Mon-Fri 11am-7pm (by appointment only). 90 years in the biz must count for something. We’re talking about Sing See Soon, one of the most in-demand and sought-after florists in Singapore. 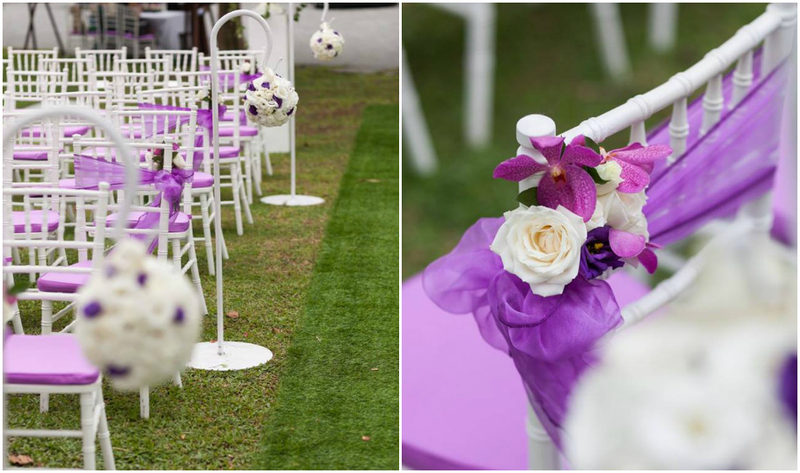 They supply stunning floral creations to over 500 weddings a year, and have bigwig clients like Marina Bay Sands, Four Seasons, and Resorts World Sentosa in their Rolodex – colour us hugely impressed. What’s even more impressive is their Colours & Bloom app, where you can experiment with different flowers to create the perfect bouquet. Whoever said flowers were merely for the ladies? 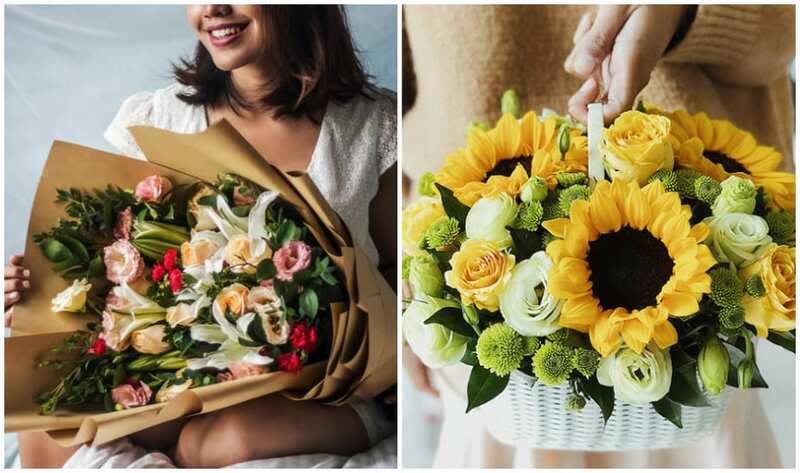 Shower your man with love, and get him a stunning bouquet from Poppy Flora, one of Singapore’s leading floral designers. The photos don’t lie: owners, Sarah and Heather, have an innate skill in creating bouquets that will impress anyone, including hard-to-please fellas! Creating beautifully customised floral arrangements for every special occasion is this enterprising white-collar professional-turned-florist. For Pauline Ho, working with flowers isn’t just her job, it’s also a form of therapy. Her amazing works include the indoor floor-to-ceiling terrarium for Park Bench Deli. Whether you’re getting a single stalk or extravagant floral display, you can get them all from FarEastFlora.com. They also ship internationally and, as pioneers of the internet mail biz, you will never have to worry about a lost bloom. For budget-friendly flower delivery options, ring up The Blue Leaf. Not only do they have a handy range of ready-made options, they also readily accept custom requests. There’s also a wide selection of flowers including gift baskets, orchids, and condolence wreaths. Karen French is a visionary with green fingers, so naturally, she’s your best bet for any type of floral arrangements your heart desires. 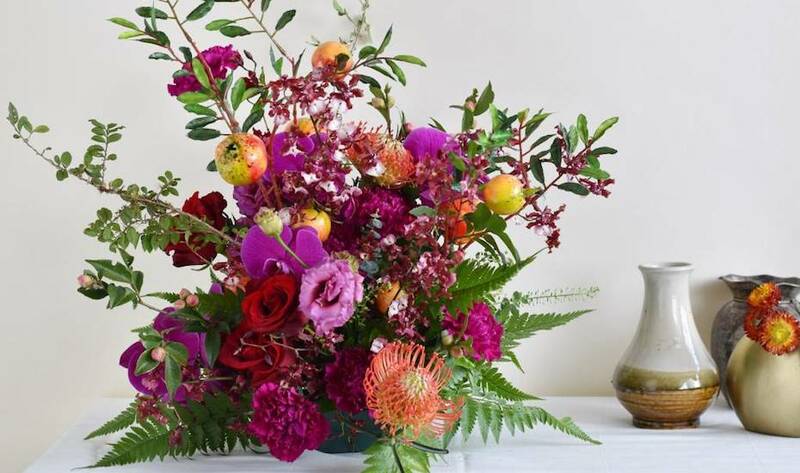 If you’d rather go all out to impress your lady, Karen French Floral Designs also offers floral arrangement classes – nothing says “I love you” better than hand-made floral masterpieces made with your own two hands. Karen French Floral Designs, online. If all you need is roses, look this way! Roses Only is a popular Australian brand that made its way to our sunny island in 2013. 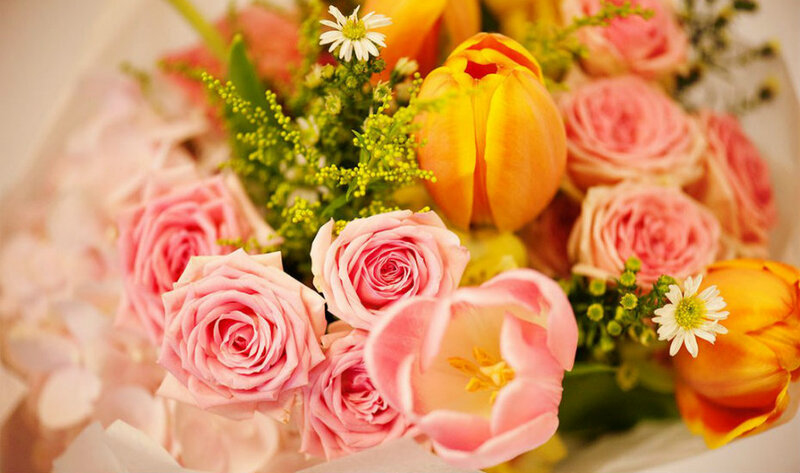 Today, Roses Only is definitely your one-stop online florist that offers the world’s finest roses in town. Be it white, red, yellow or even purple, Roses Only has a colourful assortment of roses fit for any occasion. (Now closed) Want to go for something more lasting? Silk Flowers has the most gorgeous, natural-looking blooms, tropical flowers and foliage, which you can browse and buy the stem, bouquet or arrangement – founder Becca de Saint Maur will style them in your home if you want the full treatment! Easy tips to feel festive in the tropics!